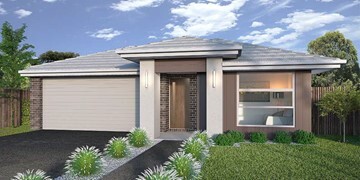 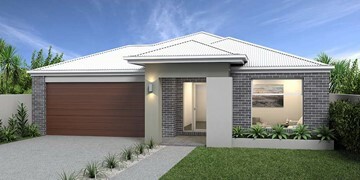 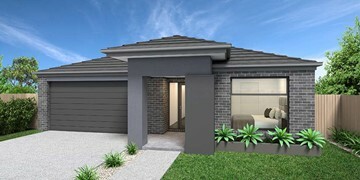 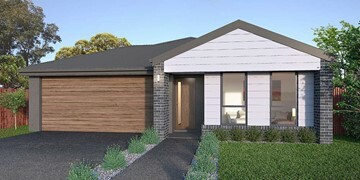 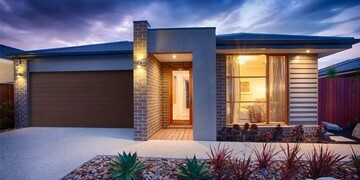 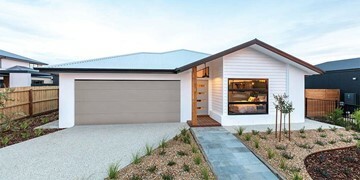 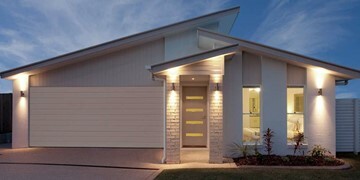 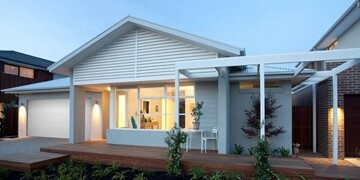 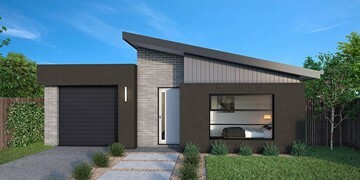 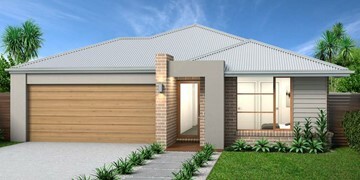 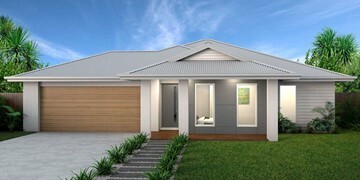 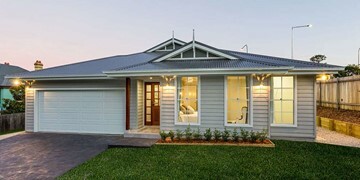 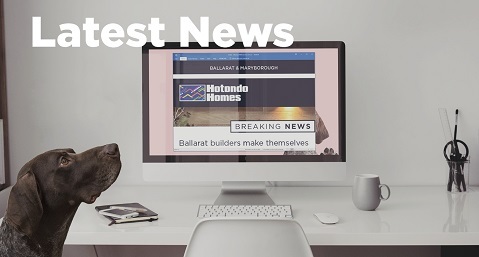 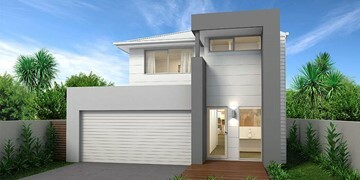 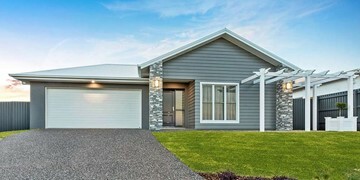 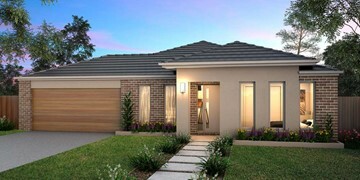 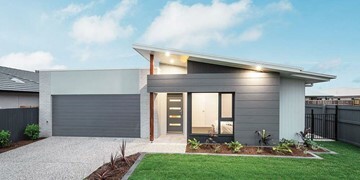 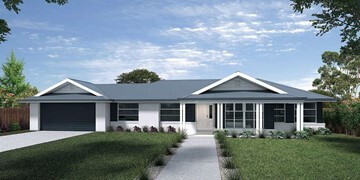 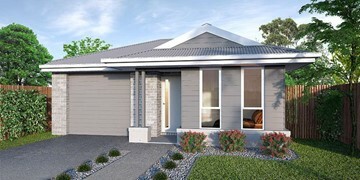 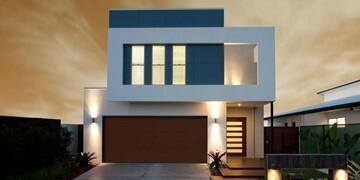 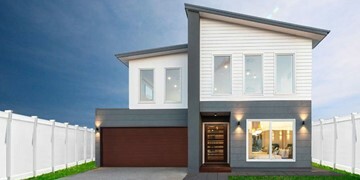 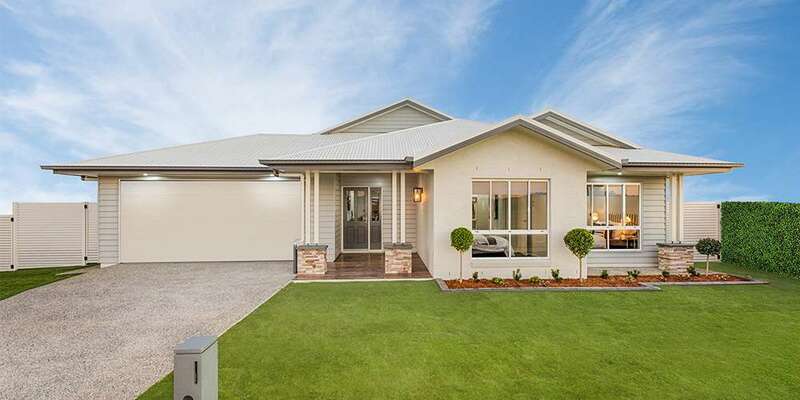 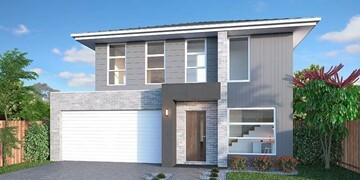 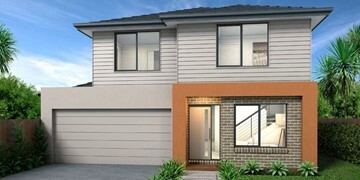 The Hume range offers spacious family living in a modern design. 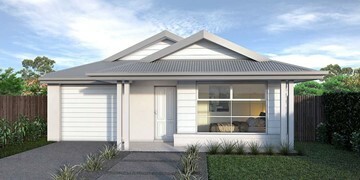 The Hume 244 exudes spacious family living. 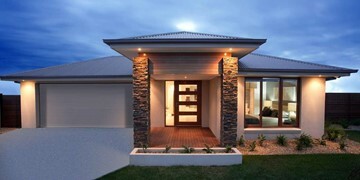 The master suite features an amazing walk-in-robe, a uniquely designed ensuite and it is located at the rear of the home for parental privacy. 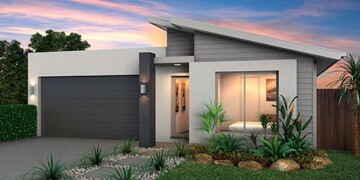 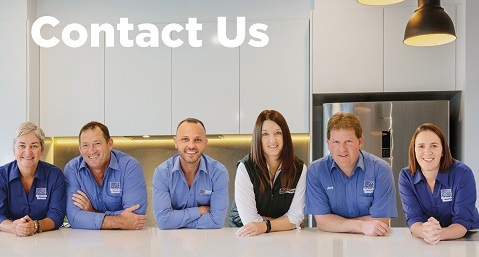 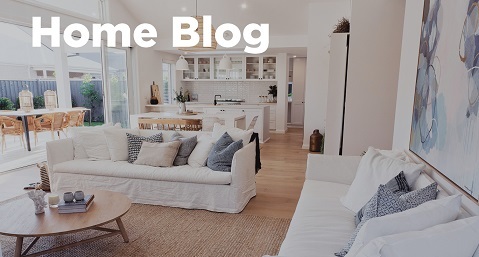 The open-plan kitchen, dining and family area is connected to the alfresco which offers the perfect blend of indoor and outdoor living. 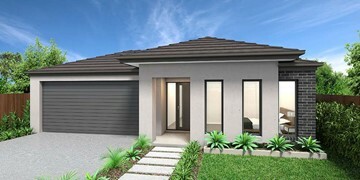 The home has three other spacious bedrooms, a clever study nook, as well as a second, semi-private living area, perfect for growing children. 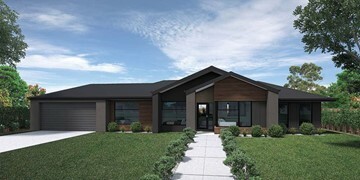 This design is the ultimate family home and is also available in the larger 263 size.